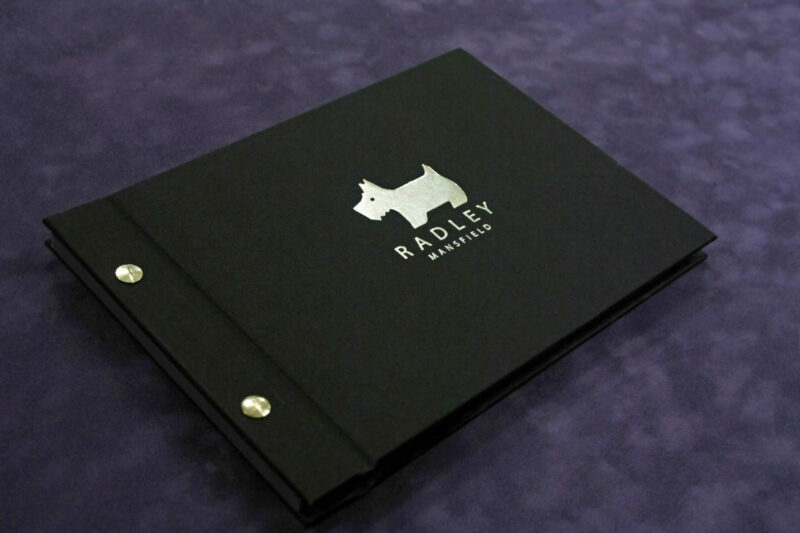 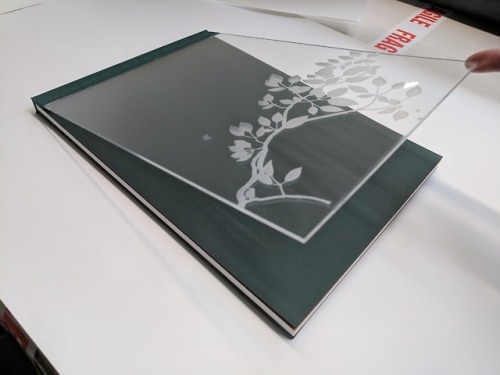 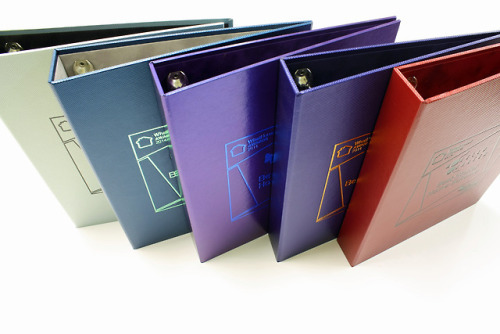 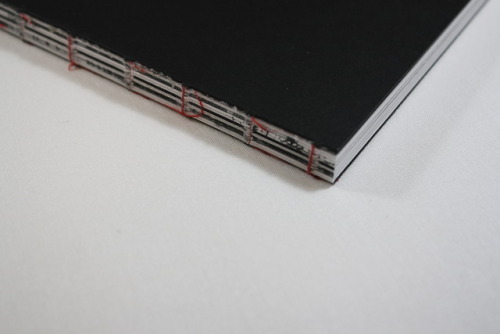 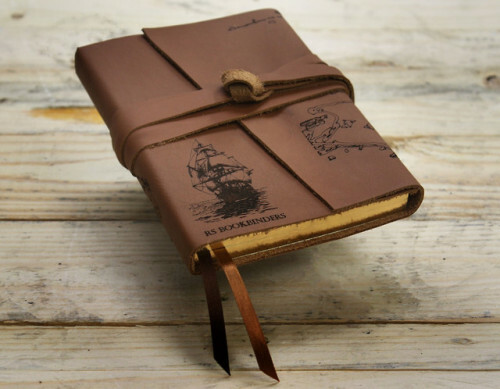 R S Bookbinders is a long established bookbinding company, based in Essex. 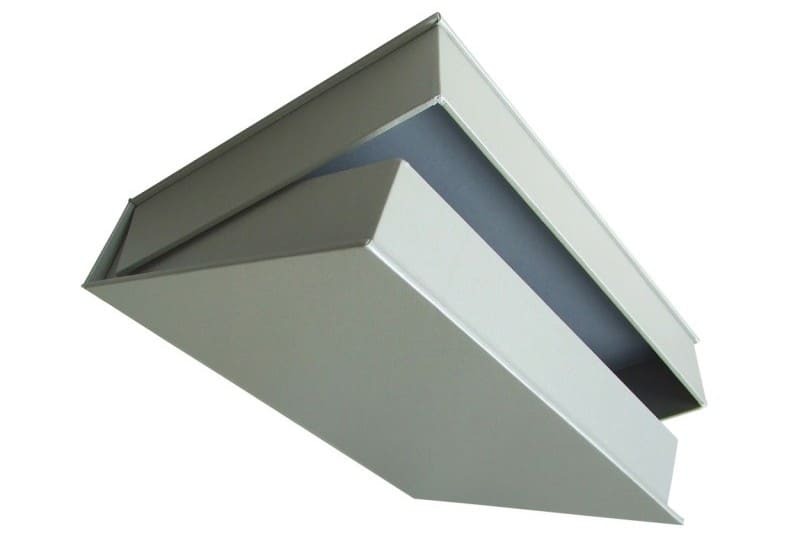 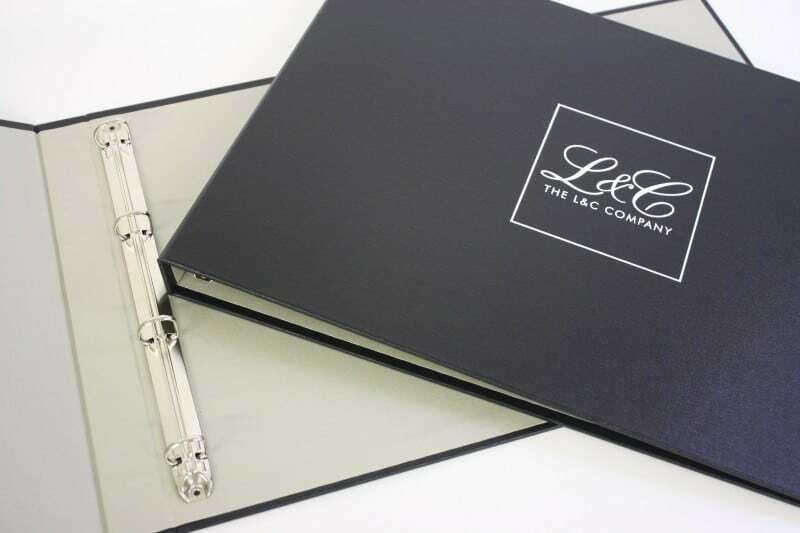 We have a dedicated team, all of whom take the greatest pride in producing quality products. 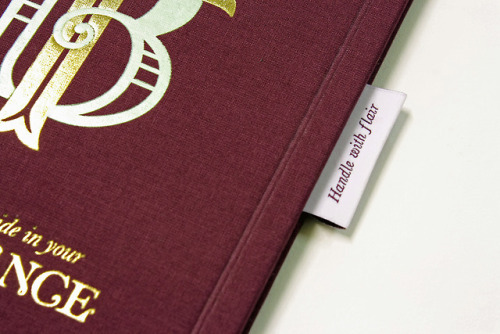 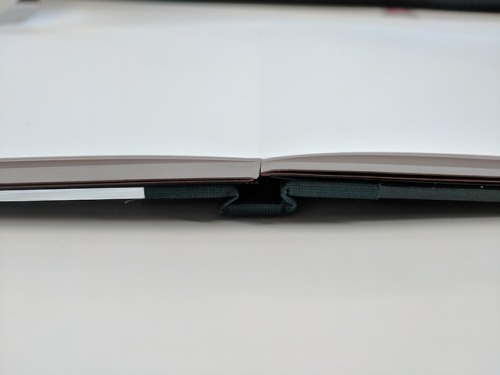 Our in-house bookbinders are true craftsmen, practicing both traditional and innovative bookbinding skills which have been passed down through generations of the same family.